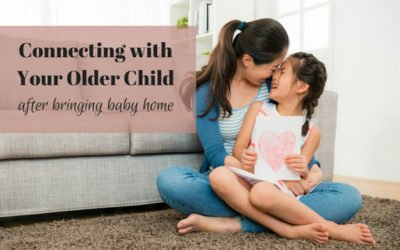 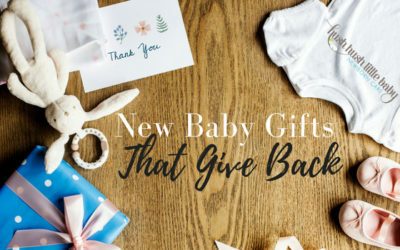 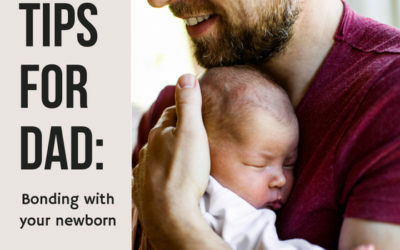 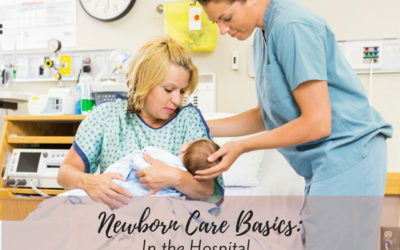 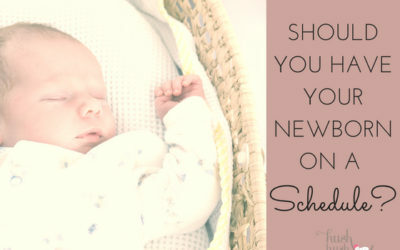 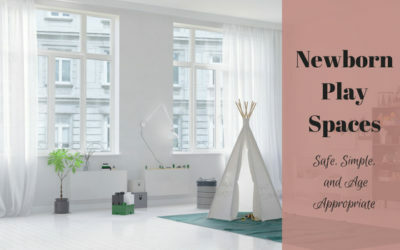 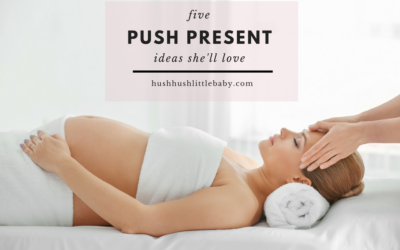 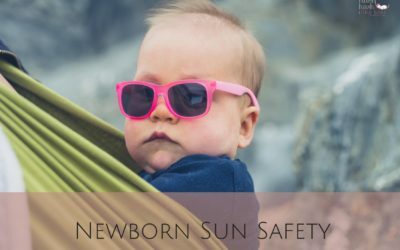 Should You Have a Newborn Schedule? 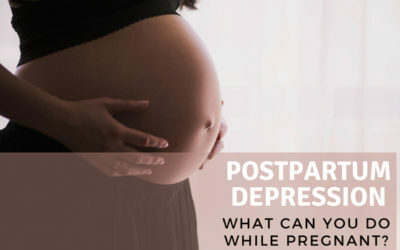 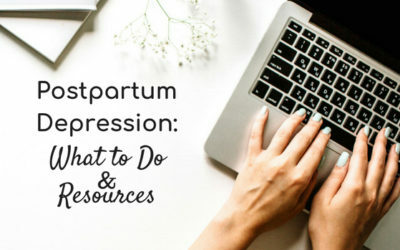 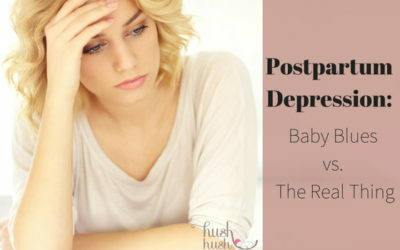 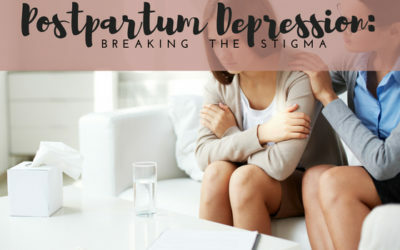 Postpartum Depression: What Can You Do While Pregnant? 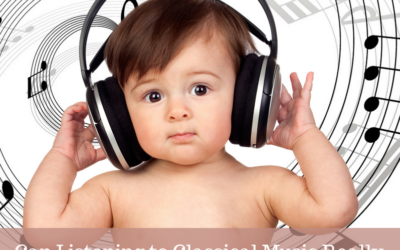 Can Listening to Classical Music Really Make Your Newborn Smarter?